Breaking Dawn wallpaper. Some Cool wallpaper. 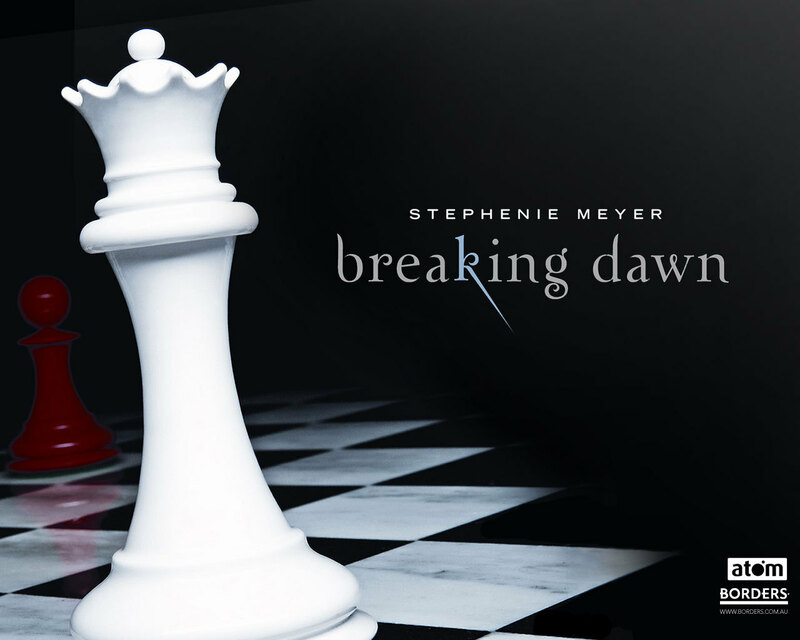 HD Wallpaper and background images in the Breaking dawn club tagged: breaking dawn cover breaking dawn offcial cover stephenie meyer.